When it comes to learning management systems, value for money is vital. It’s important today, more than ever, when every action and investment adds up. 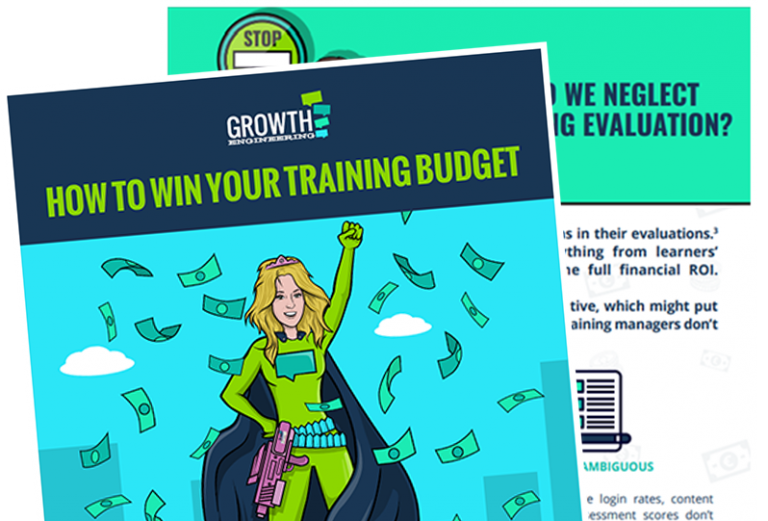 In our new workbook, you’ll find out how to get that ROI and secure the training budget you deserve!